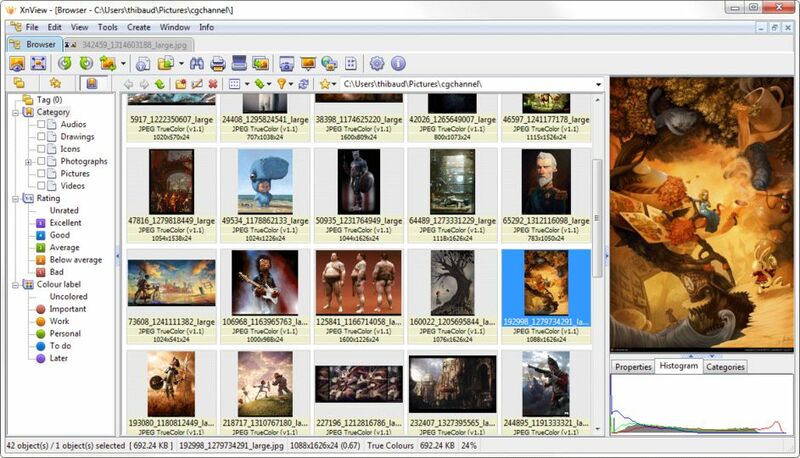 XnView is a software to view and convert graphic files. It's really easy to use and it supports more that 400 different graphics formats. XnView is really a group of utilities that allow you to view and manipulate pictures.